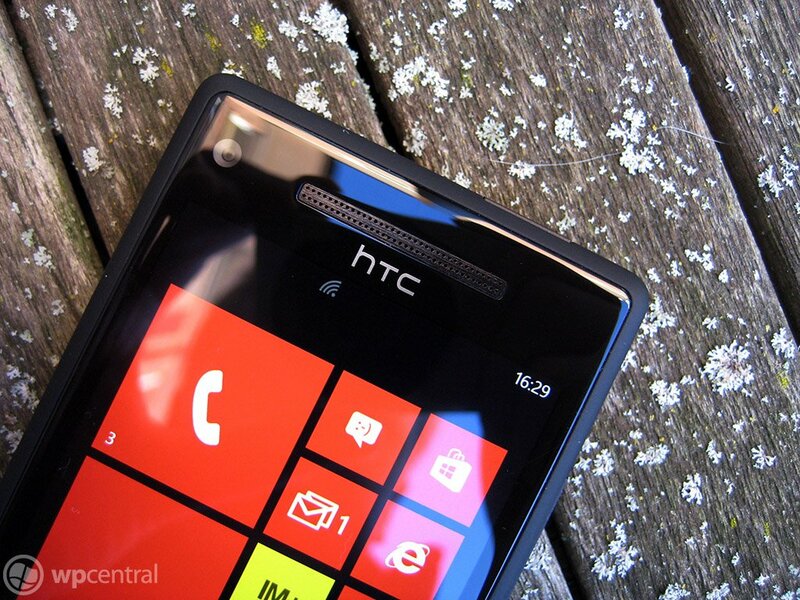 UK carrier Three has today sent out a press release detailing the launch of the HTC 8X Windows Phone, which is stated to be available from today on the Three website as well as in-store. So just how much will we be expecting to pay for the flagship Windows Phone? The network has also launched the handset in Ireland. Consumers will be able to pick up the HTC 8X for £29 a month (with an upfront fee of just £30) on the Ultimate Internet 500 plan. Pay As You Go is also supported with a price tag of £349.99, plus a top-up. Should you take the out-of-contract route, All in One 15 costs £15 and provides 30-day access to all-you-can-eat data along with 300 any-network minutes and 3,000 texts. Or All in One 25 costs £25 and offers 500 minutes, 3,000 texts and all-you-can-eat data for a 30-day period. "The 8X by HTC is packed full of great features and is perfect for streaming HD and enjoying music while on the go. Coupled with The One Plan offering amazing value with All-you-can-eat data it’s no surprise that Three carries over 40% of the UK’s data traffic." If the pricing wasn't exciting enough, Three is also offering a special gift with each HTC 8X purchase. Customers who purchase the Windows Phone (24-month contracts eligible when taken out between 09.11.12 – 21.12.12) will also receive a copy of the Windows 8 Pro upgrade completely free. Pretty neat, eh? To recap on what's on offer, the HTC 8X packs a large 4.3" HD display, dual-core CPU, 8MP camera and 16GB storage to boot. Unfortunately it seems the website hasn't been updated yet. We'll revisit this article once the product page has been made live. Update: product listing is now live.